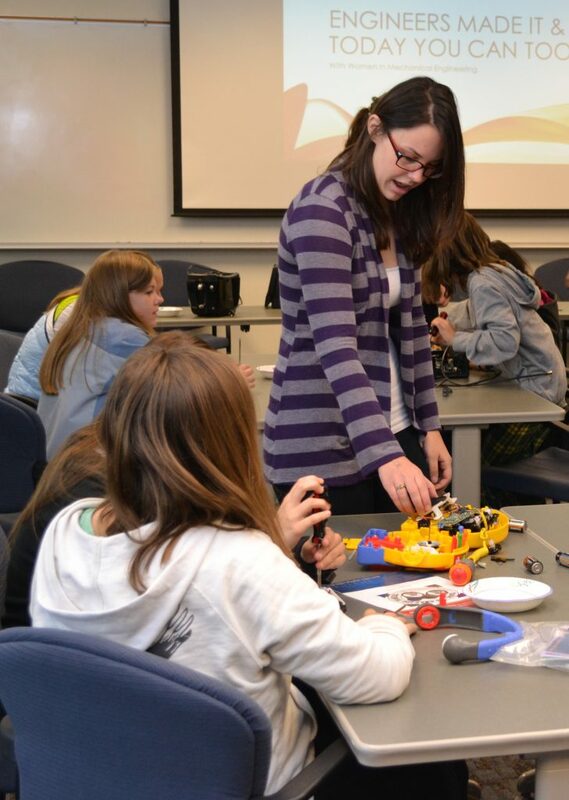 Bringing women together to share the experiences and rewards of being a mechanical engineer. We offer free events to all women studying ME at Iowa State to foster a sense of community through social and professional events. Dozens of students visited the WiME booth during the fall 2016 ME welcome event. WiME members participate in various youth outreach events throughout the year.